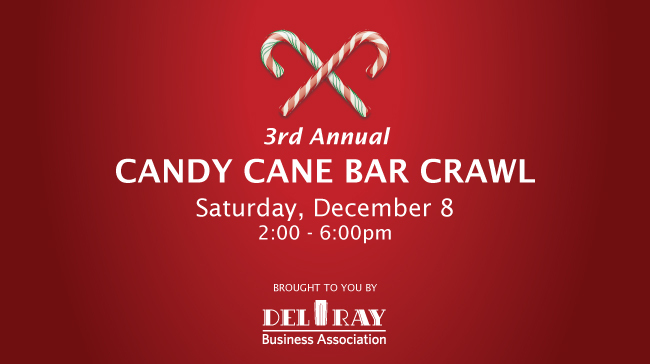 The 3rd Annual Del Ray Candy Cane Bar Crawl will take place this Saturday, December 8, from 2-6pm. Put on some fun holiday attire and get ready for some cheer, cocktails, and raffles (all for a great cause). All proceeds will be donated to MVCS Blessings in Backpack and Cora Kelly ALIVE Weekend Food Packs. Advance tickets are available for $15 ($20 at the door) and include drink specials at each of the participating restaurants, 50/50 raffles, and a grand prize raffle. There will also be an Ugly Sweater contest. Check-in starts at 1:30pm at Lena’s Wood-Fired Pizza & Tap (401 E. Braddock Road) or Northside 10 (10 E. Glebe Road). You can click here to register for this great event. 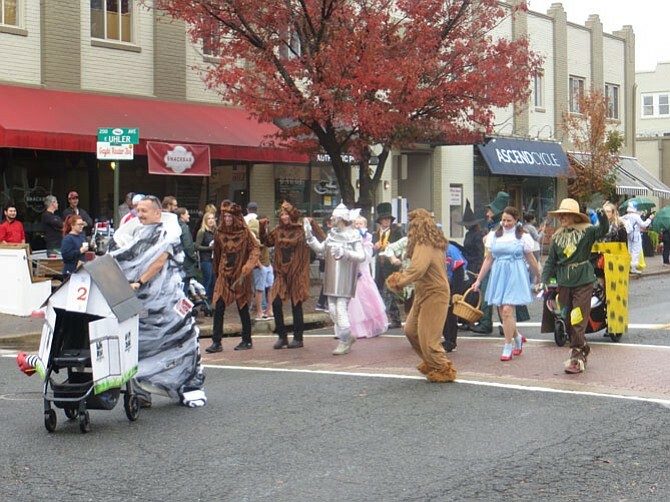 The 22nd Annual Del Ray Halloween Parade will take place on Sunday, October 28 at 2:00PM along Mt. Vernon Avenue. The fun starts at Bellefonte Avenue and is open to all and free! There will be floats, stroller entries, and (of course) a canine costume contest. There will also be awards! The parade will end at the Mount Vernon Recreation Center at a party. There you will find goodie bags, live music, refreshments, games and more. The Bean Creative crew transforms the 2200 Mt. 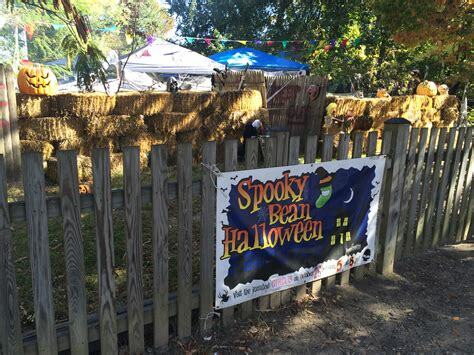 Vernon block into “Spooky Bean Halloween.” This takes place from 5:00 – 8:00PM. Donations will be collected for the Leukemia and Lymphoma Society in memory of Betty Soars. 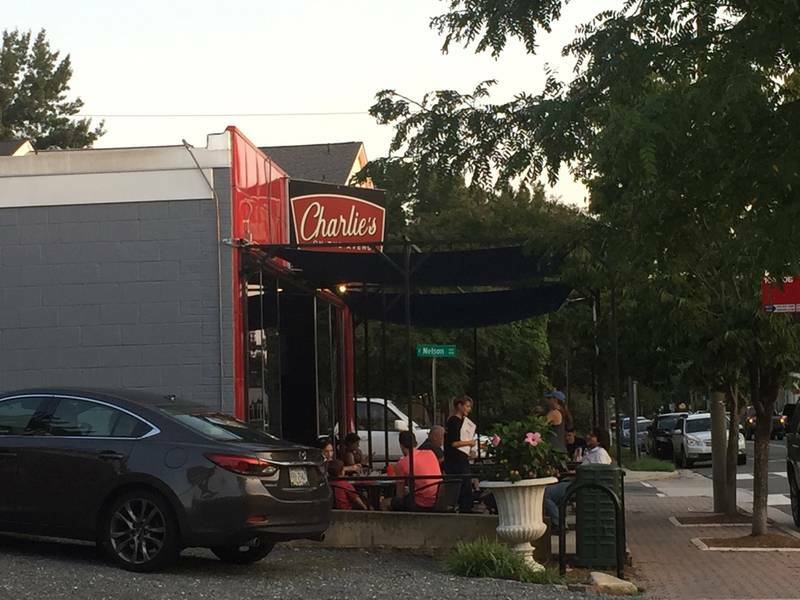 Alexandria City Council has approved an outdoor beer garden area and extended hours for Charlie’s on the Avenue restaurant (1501 Mount Vernon Avenue). The Council voted 6-1 based on a Planning Commission recommendation to add outdoor seating and change operating hours to 7:00AM – 1:00AM indoors and 7:00AM – 10PM outdoors. The restaurant will have 76 seats indoors and 124 outdoors. The outdoor seating is on an adjacent corner lot at 1503-1505 Mount Vernon Avenue. The owners, Jeremy Barber and Justus Frank, are the team behind Live Oak Restaurant, which opened in 2016 on Commonwealth Avenue. To learn more about the restaurant, click here. 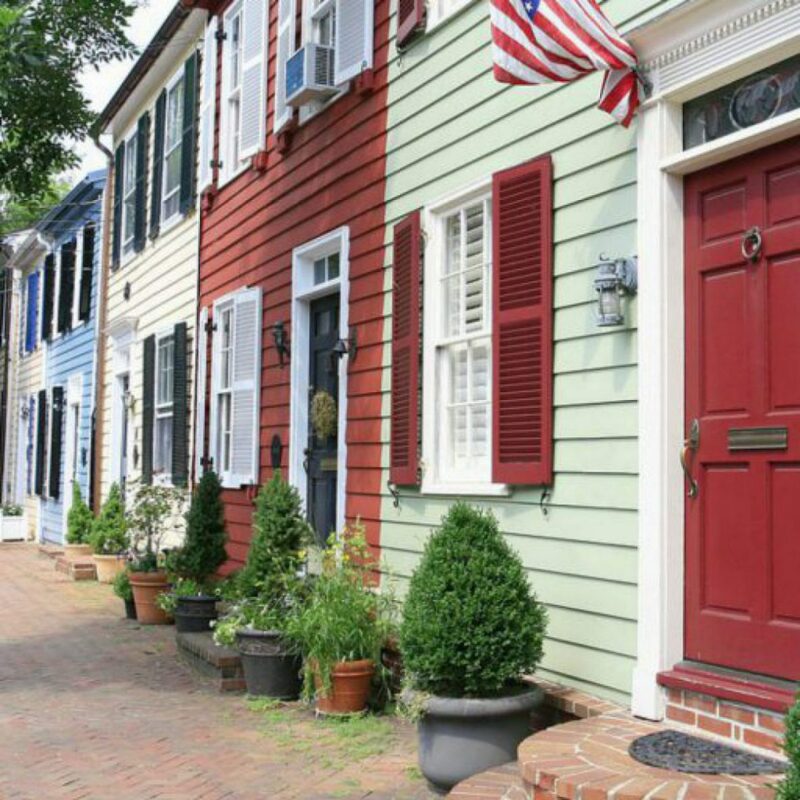 Art on the Avenue, one of Del Ray’s largest and most popular events, will take place Saturday, October 6 from 10 a.m. – 6 p.m. along Mount Vernon Avenue between Bellefonte and Hume Avenues. Over 300 artists will display and sell their works. Mediums include: pottery, soap, glass, fabric, paint, jewelry, clothing, metal, and more! 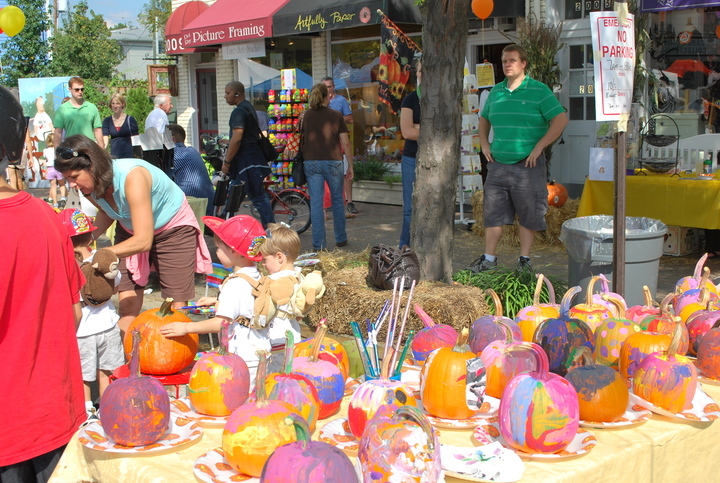 Kids (and adults) can stuff their own scarecrow, paint a pumpkin, or weave screen art. 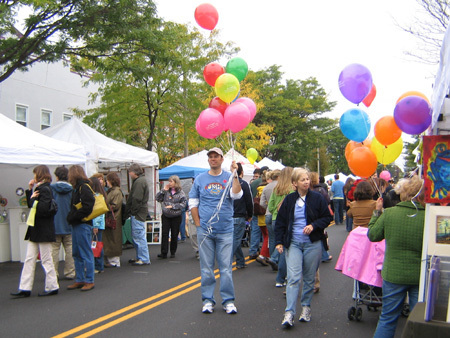 There are food various vendors and live music at five different stages along the Avenue. Volunteers are needed for set up, various festival attractions and clean up. Click here to see open volunteer spots. For more information, visit artontheavenue.org.